We know it is often said, but we could not hold the Beer Marketing & Tourism Conference without our sponsors. Please see below for our growing list of sponsors, who have all stepped up to support our efforts to provide an outstanding experience for attendees. If you are interested in sponsoring, contact Reno Walsh with Zephyr Conferences. 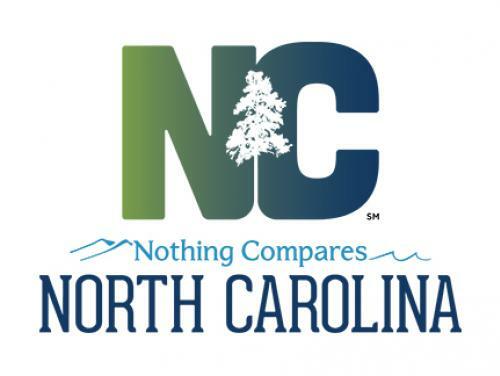 Visit North Carolina is a business unit of the Economic Development Partnership of North Carolina (EDPNC). Established in 2014, the EDPNC is a 501(c)(3) nonprofit corporation that oversees the state’s efforts in business and job recruitment and retention, international trade, and tourism, film and sports development. The mission of Visit North Carolina is to unify and lead the state in developing North Carolina as a major destination for leisure travel, group tours, meetings and conventions, sports events and film production. The North Carolina Craft Brewers Guild is a not-for-profit industry trade organization whose mission is to advance the interests of the craft breweries of North Carolina and to promote North Carolina craft beer. North Carolina has the largest number of craft breweries in the American South, with more than 170 breweries and brewpubs. 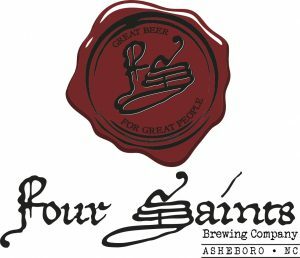 For more info visit www.ncbeer.org. Ken Grossman was a home brewer before starting a home brewing shop in Chico, California in 1976 and Sierra Nevada Brewing Company in 1979. Leading the craft beer revolution, the company grew tremendously and is now the third largest craft brewery in the United States. 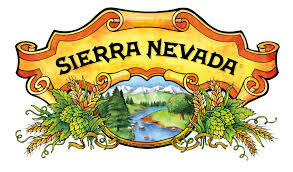 In 2012 Sierra Nevada announced plans to build a second brewery in Mills River, NC, to increase brewing capacity and provide fresh beer more quickly to a growing number of fans east of the Mississippi River. The Asheville Convention & Visitors Bureau, a department of the Asheville Area Chamber of Commerce, is a contract agent for the Buncombe County Tourism Development Authority (BCTDA). The Asheville CVB promotes the destination through out-of-market advertising and other marketing and sales initiatives, resulting in approximately 3.13 million overnight leisure visitors each year. DRAFT taps into the freshest flavors, unique experiences and emerging trends in beer, plus food, travel and leisure for a 360-degree view of the modern drinker’s lifestyle. DRAFT prides itself on providing its audience with current, accurate and creative coverage of beer and other areas of life enjoyed by its readers. 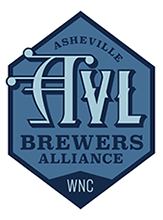 The Asheville Brewers Alliance was formed in February 2009 as a trade and membership organization dedicated to promoting Western North Carolina craft beer and breweries. The ABA’s primary mission is to exchange knowledge and support among members for the betterment and enrichment of the beer community. The Alliance currently has 36 brewery members. Founded in 1989 by CEO, Jack Barsoumian, Amoretti ® is based in Oxnard, California (USA). A family business of Armenian heritage, its Marketing President is Jack’s wife Maral, its Manufacturing President his brother Ara. 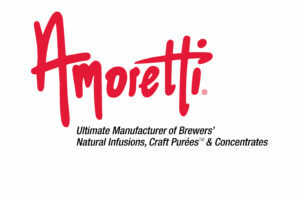 Amoretti ® provides nearly 2,000 natural Pastry, Savory, and Beverage Ingredients.and more. for those who create exceptional menu items. 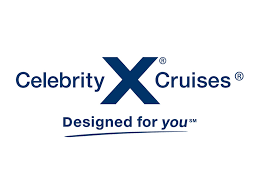 Celebrity is committed to maximizing your precious vacation time by offering an experience that is better, different and truly special.